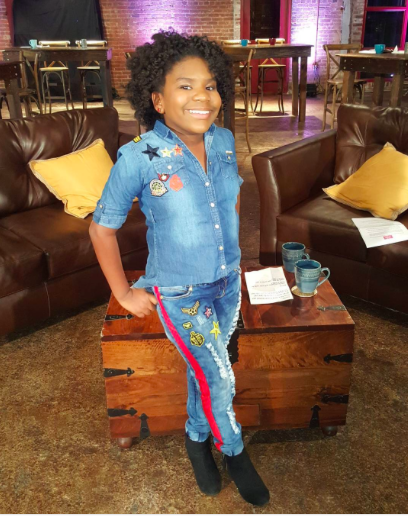 KC Undercover's Trinitee Stokes dishes on robots, singing and sewing! 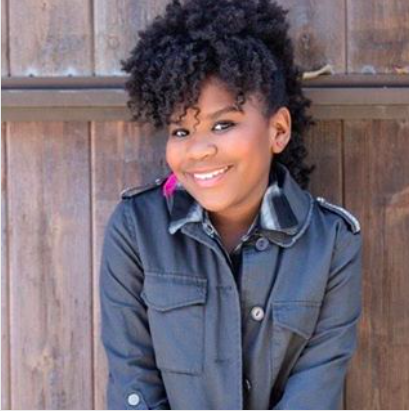 Thought you knew everything there is to know about Trinitee Stokes, the 10-year-old li'l sis from Disney Channel's K.C. Undercover? Think again—and click through below to find out more! 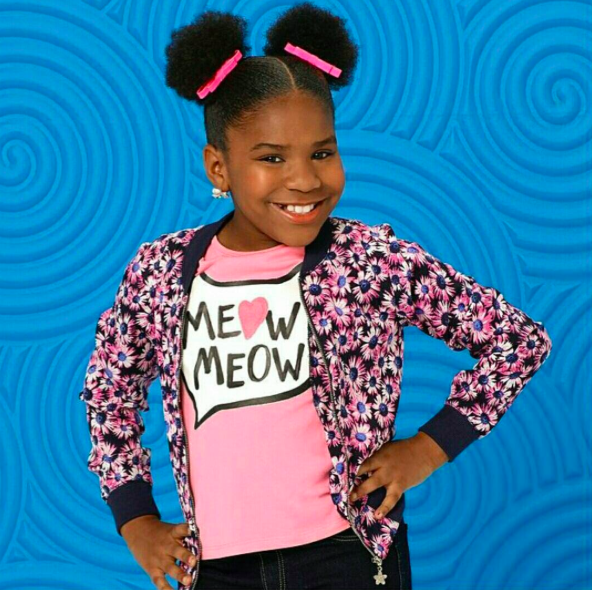 Trinitee *loves* working with co-star Zendaya, someone she considers her big sis—and often refers to her as such on social media! 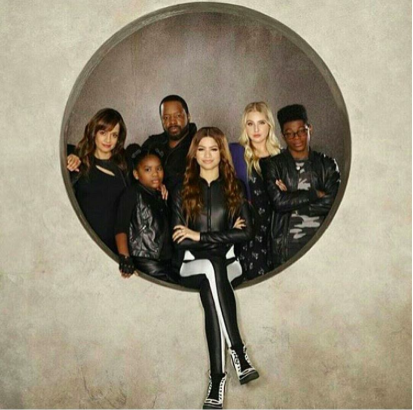 Trinitee is inspired by the way Z takes control of her career and does such positive things with the platform she has, like speak out against haters. 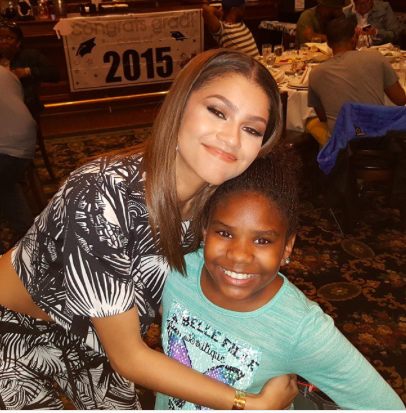 Zendaya’s advice to Trinitee? "'Be yourself and never change for anybody,'" Trinitee says. 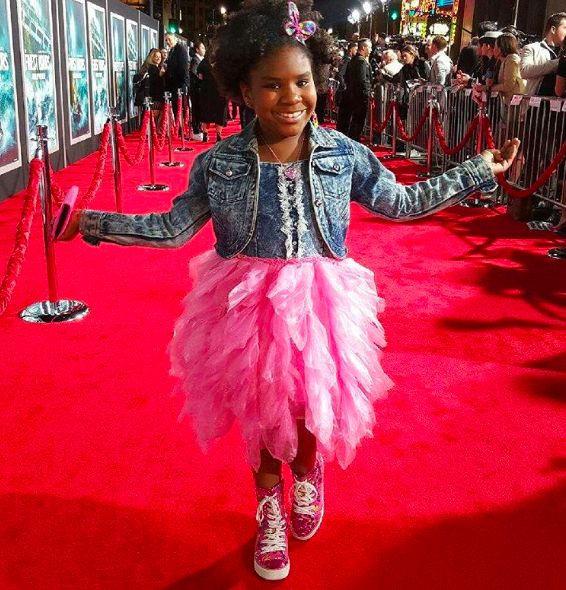 Not just an actor, Trinitee loves expressing herself through her clothing, too. She was inspired to start designing because when she went to the mall, she couldn’t find anything that fit her personality. “I would buy the clothes and then me and my dad would just add things to it or just tailor it. Like open it up here and then put like a little patch of this fabric there and things like that.” Chic! So how does she describe her style? “It’s vibrant and it’s fun and it’s kiddy and it’s colorful.” That look above is *totally* proof. 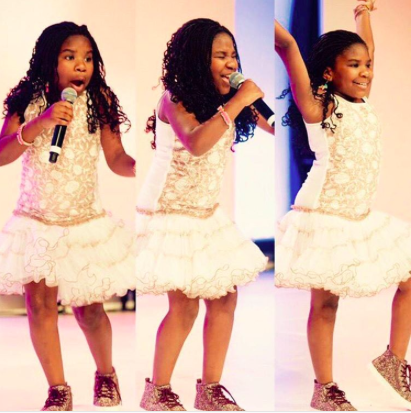 Unsurprising: Trinitee also sings! 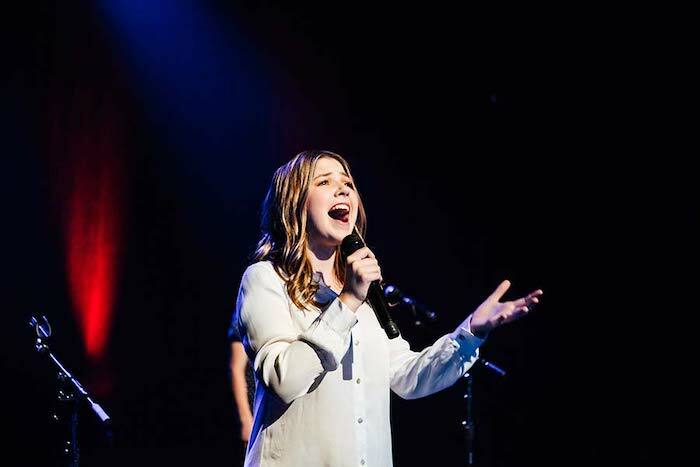 “I already had a single out that I released a couple of years ago ["Win Now"] and now I’m actually having another single come out!” The song, "Miss Me," is “super sassy” and “great for the Valentine’s,” according to Trinitee. Oh, and did we mention it's out today?! Yep, you can now grab it on iTunes or listen to it on Spotify. 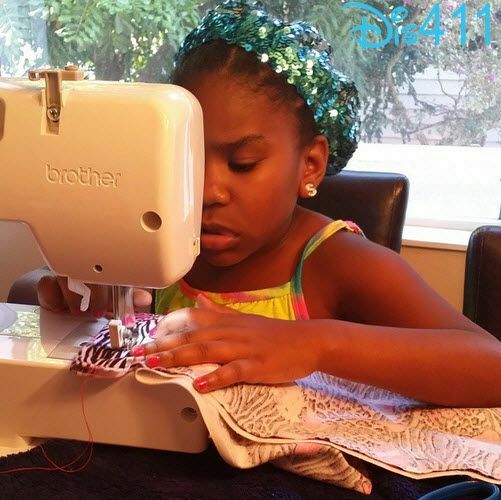 Would you ever consider sewing your own clothes like Trinitee does? What’s your fave Broadway show? Sound off in the comments!